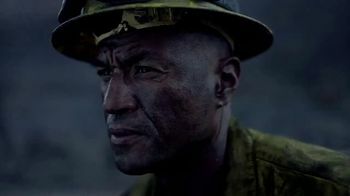 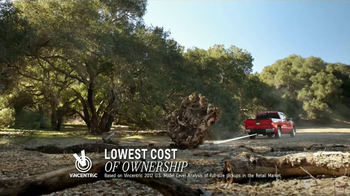 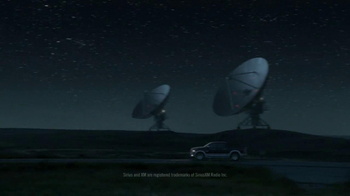 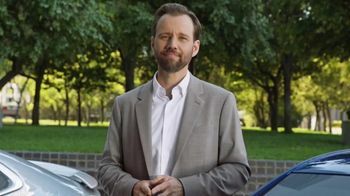 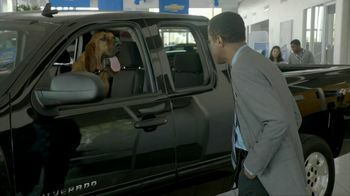 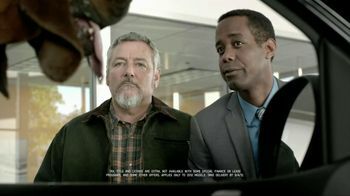 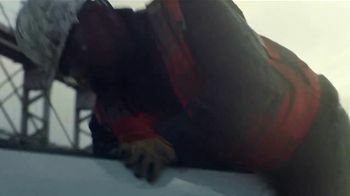 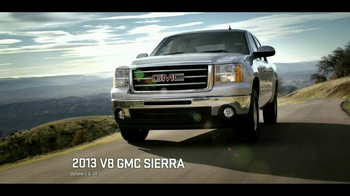 This commercial shows a salesman for Chevy looking at one of their trucks with a bloodhound dog inside. 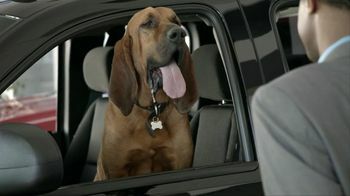 The owner of the dog says that if he likes the Silverado then he'll buy it. 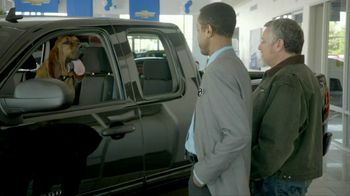 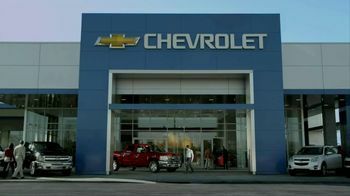 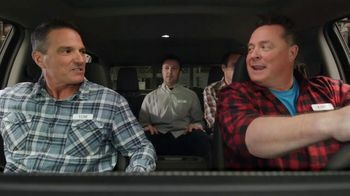 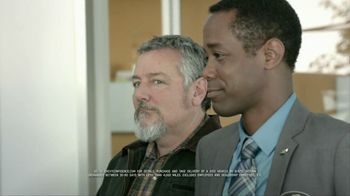 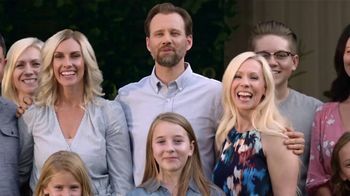 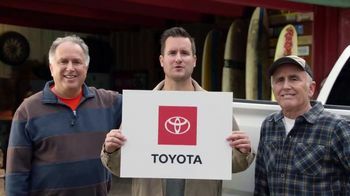 The salesmen tells the man that Chevy has a love it or return it guarantee and immediately they decide to take it.